While it�s true that fairy folk love a good garden and take great pleasure in a tulip, there are dozens of beasties who fall under the fairy domain that are not quite as delightful as the quintessential flower fairy. This book is an exploration of the many things that go bump in the night near the fairy mound. 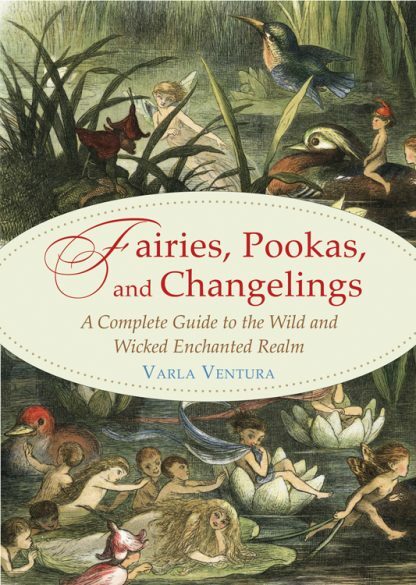 Along with an exploration of folklore and historical literature, readers will delight in fairy tales that demonstrate everything from striking a bargain with a fairy to staving off changelings to laughing with the dwarves.